Did you have see kids dancing like this? Cuba is a world to discover. Between the classic cars and the modern medicine, the famous cigars and the not less known beverages, the Caribbean island has world references in sport, litterature or music. 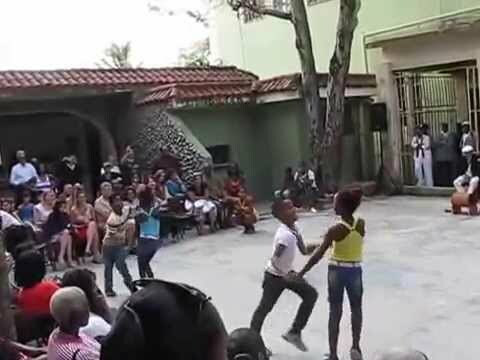 Birthplace of several latino dancing rythms, watching these little girls and boys with less than 12 years old dancing like that tells a lot on how people feel and live salsa in that part of the world.